New York City is one of the greatest places in the world with a variety of culture things and sightseeing attractions to admire. The ‘City that never sleeps’ ‘has so many places to visit: Central Park, Broadway, Empire State Building are only few of them. And for sure, a travel to New York City is a lifetime experience, full of amazing things to see and learn. 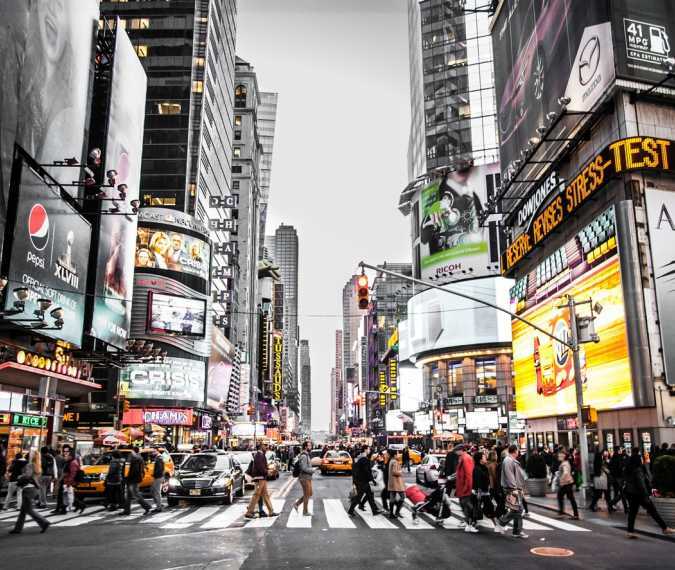 Here are some interesting facts of NYC’s history, culture and everyday life. 15,152 forms of life have been found in the New York Subway system, ranging from rodents and insects to the bacteria. There is a skyscraper with no windows at 33 Thomas Street and is reportedly home to a National Security Agency surveillance facility. According to research, more people in New York die of suicide than murder. It can cost nearly $300,000 to operate a hot dog stand for one year around Central Park. Albert Einstein's eyeballs are stored in a safe deposit box in the city. There is a birth in New York City every 4.4 minutes and a death every 9.1 minutes. The Empire State building, a 102-story landmark skyscraper, has its own zip code. Times Square is named after the New York Times. It was originally called Longacre Square until 1904 when the NYT moved there. 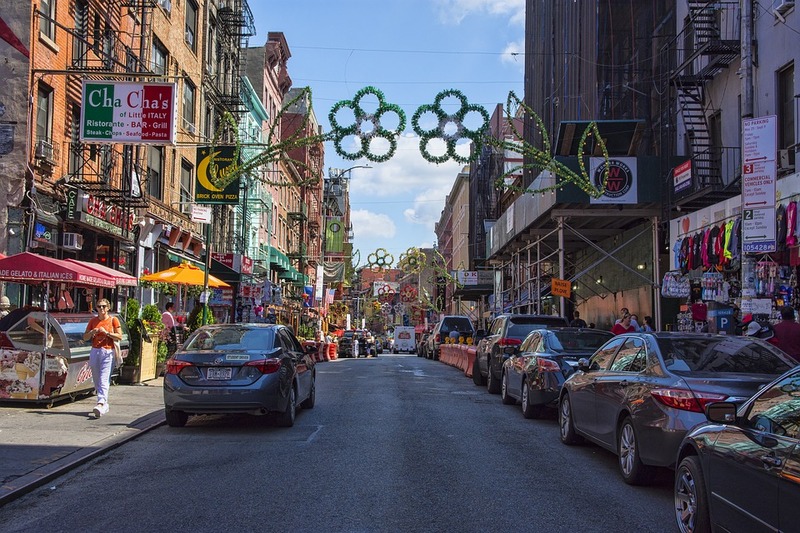 New York City, New York, is the most linguistically diverse city with over 800 languages spoken, and 4 in 10 households speak a language other than English. The state capital is Albany, even though it has only 1/80 of the New York City’s population. New York is the home of many inventions like toilet paper and chewing gum. There are "fake" buildings in the city that are used for subway maintenance and ventilation. One of them is located at 58 Joralemon Street in Brooklyn Heights and it houses a ventilator and an emergency passageway between the Bowling Green and Borough Hall stations. 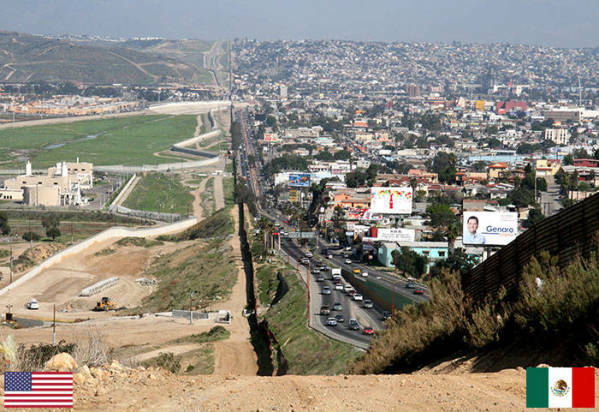 Unbelievable photos from the most impressive border between countries.